Javad (Reza Attaran), an ordinary family man, gets kidnapped. The kidnapper seems to be a nice guy until Javad finds out that him and his wife are the last decedents of Dracula family who have fled Russia after World War II and now residing in Iran. Dracula says he has quit drinking blood and is now in probation monitored by his wife. 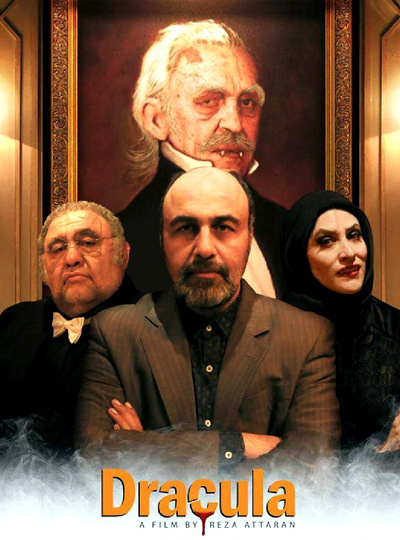 Javad and Dracula who is now depressed since he doesn’t hunt man anymore, form an unlikely and dangerous friendship. Dracula tries to control his urges to drink his new friend’s blood. Javad introduces him to drugs to keep him calm but that has even worse consequences.